Michael Barasch was admitted to the New York State Bar in 1981 and has worked exclusively for law firms representing seriously injured victims of accidents and medical malpractice. After over a decade of trying major personal injury cases, Mr. Barasch joined forces with Jim McGarry. They have won hundreds of millions of dollars in verdicts and settlements on behalf of thousands of accident victims, many of them catastrophically injured. They have been lead counsel in several multi-plaintiff litigations. Sheila L. Birnbaum, Co-Head of Global Products Liability and Mass Torts Practice at Quinn Emanuel Urquhart and Sullivan, has been national counsel or lead defense counsel for numerous Fortune 500 companies in some of the largest and most complicated tort cases in the country. She was chosen as the leading products liability lawyer in the world by The International Who's Who of Product Liability, one of the 10 most admired product liability attorneys in 2010 by Law 360 and one of the 25 most influential women in New York by Crain's New York Business. 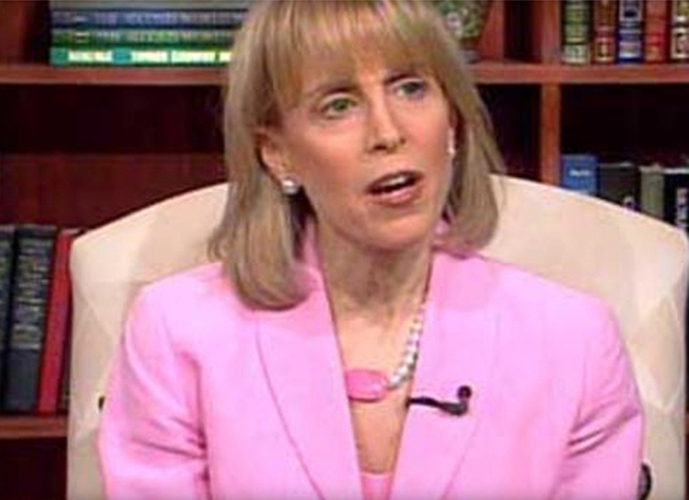 She was court-appointed mediator in a dispute involving families of 9/11 victims, mediating a $500 million settlement for 92 families of victims of the 2001 terrorist attack on the World Trade Center. In 2011, Attorney General Eric Holder appointed Ms. Birnbaum to serve as Special Master of the reactivated September 11th Victims Compensation Fund. She oversees the administration of the $2.7 billion fund created under the James Zadroga 9/11 Health and Compensation Act. 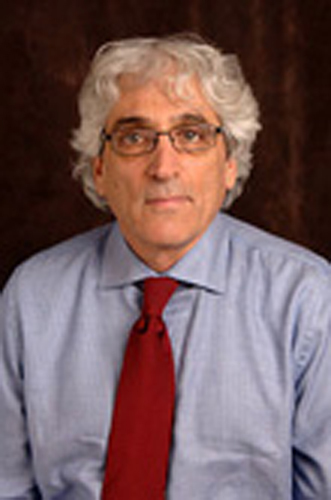 Dr. Richard P. Brown is Associate Clinical Professor of Psychiatry at Columbia University. After receiving his M.D. 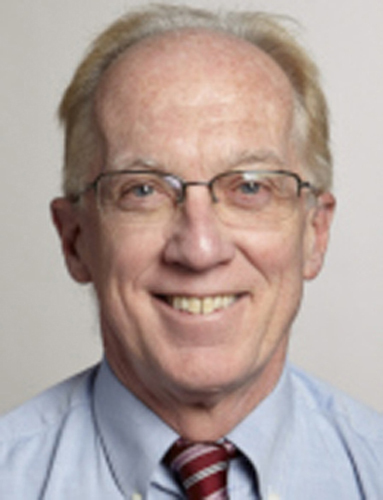 in 1977 from Columbia University College of Physicians and Surgeons, Dr. Brown completed his Residency in Psychiatry and a Fellowship in Psychobiology and Psychopharmacology at New York Hospital. Dr. Brown is the recipient of numerous awards and has authored over 80 articles, books, and book chapters on pharmacological and clinical studies in psychiatry. 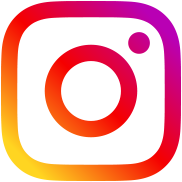 Since 1998, Dr. Brown has taught full-day courses on complementary and alternative medicine (CAM) at the American Psychiatric Association and other conferences. He gives over 200 medical lectures every year. In 1999 coauthored, Stop Depression Now, introducing a holistic approach to depression using SAMe. 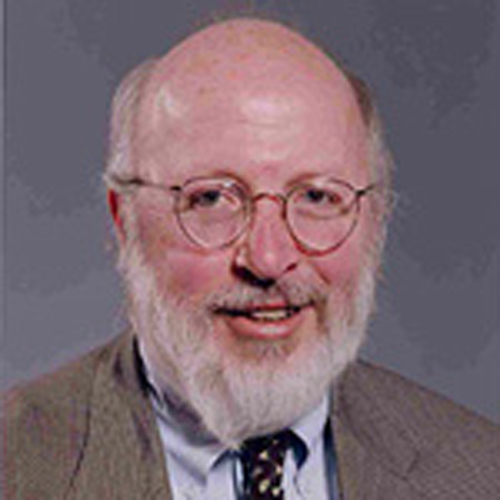 Dr. Brown's chapters include "Alternative Treatments in Brain Injury" in Neuropsychiatry of Traumatic Brain Injury (American Psychiatric Press 2004 and 2009) and "Complementary and Alternative Treatments in Psychiatry," in Psychiatry (John Wiley & Sons 2003 and 2007). The American Botanical Council published a review by Drs. Brown, Gerbarg, and Ramazanov of the adaptogenic herb, Rhodiola rosea (2002). Dr. Brown co-authored The Rhodiola Revolution offering a fresh approach to the problems of stress and energy. His latest book, "How to Use Herbs, Nutrients, and Yoga in Mental Health Care" (W.W. Norton 2009), teaches health care professionals how to integrate CAM with standard practices to optimize patient outcomes. Dr. Brown developed a comprehensive neurophysiological theory of the effects of yoga breathing on the mind and body, particularly its benefits in anxiety, depression, trauma, and violence. He presented this research at All India Institute of Medical Sciences International Symposiums, the Aspen Masters Conference on Integrative Medicine, the American Psychiatric Association Annual Meetings, and other conferences. Dr. Brown has studied yoga and meditative practices including Zen meditation, QiGong, yoga and breath practices for over 30 years. He is a certified teacher of Aikido (4th Dan) yoga, Qi Gong, and Open Focus Meditation. Drawing on this eclectic background, Dr. Brown developed Breath~Body~Mind workshops for professionals and the general public. 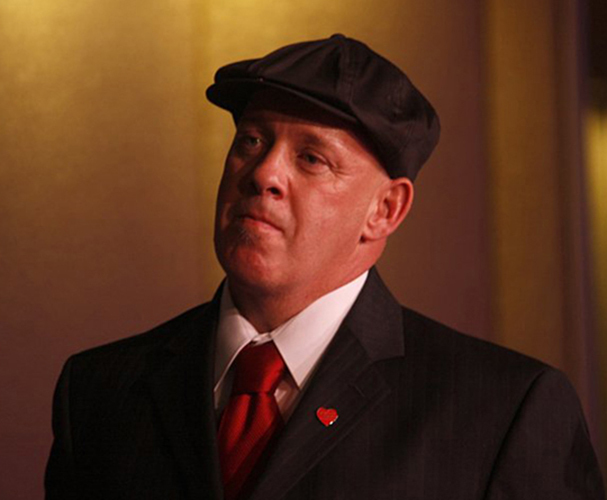 He offers free workshops for members of the 9/11 Community through Serving those Who Serve (www.STWS.com). Information, resources, lectures, and workshops on Integrative Psychiatry are available on his website: www.haveahealthymind.com. He consults and designs research and advises Ph.D. candidates on projects involving mind-body-spirit practices for stress, trauma, military service, mass disasters, cancer, HIV, and other illnesses. He is interested in a broadly based integrative approach to health and well-being. Dr. Crane has long experience in both occupational medicine and administration. Before joining Mount Sinai, Dr. Crane spent 16 years as Chief Medical Officer of Con Edison of New York. In 2002 he established a medical monitoring and treatment program for Con Edison workers who assisted in recovery efforts at the WTC site. 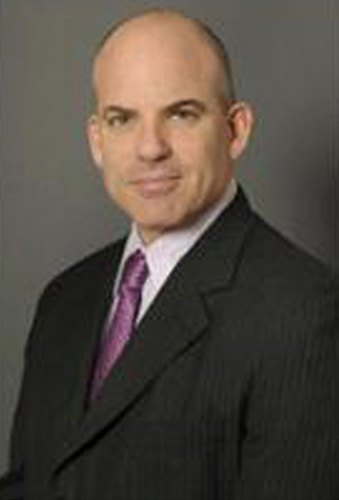 Dr. Crane is currently Deputy Director of the Mount Sinai WTC Monitoring and Treatment Program. Mary Fetchet is the driving force behind Voices of September 11th (VOICES), an organization she co-founded in 2001 following the death of her 24 year old son Brad at the World Trade Center. Her unique background as a mother of a victim, along with 20 years of expertise as a clinical social worker, shaped VOICES creation of a new paradigm in providing long-term support services. Using social work practices, she guided the development of programs that provide continuity of care and promote resiliency in the lives of victims' families and survivors. As a family member, she was instrumental in campaigning for the creation of the 9/11 Commission and the implementation of reforms based on their recommendations. Under her leadership, VOICES also created the Living Memorial project, an online digital archive of 70,000 photos and personal keepsakes, which is also a core component of the In Memoriam exhibit at the 9/11 Memorial & Museum in New York City. 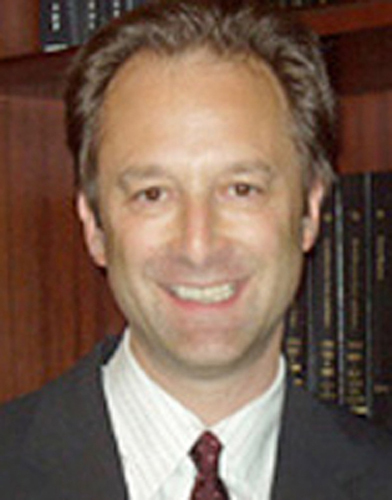 Dr. Gerbarg has lectured and taught about a wide range of topics in psychiatry, psychoanalysis, women's issues, trauma, neurobiology, natural treatments (herbs, nutrients), and the integration of mind-body practices in psychotherapy for the American Psychiatric Association (APA) Meetings and many other conferences, academic centers, and community organizations. She serves on the APA Caucus on Complementary and Integrative Psychiatry and is a board member of the American Botanical Council. Dr. Gerbarg practices Integrative Psychiatry, combining standard and complementary treatments. Her research focuses on mind-body practices for reducing the effects of stress and trauma, particularly in survivors of mass disasters, including the Southeast Asia Tsunami, 9/11 World Trade Center attacks, 2010 earthquake in Haiti, war in Sudan, Gulf Horizon Oil Spill, veterans, and stress-related medical illnesses. 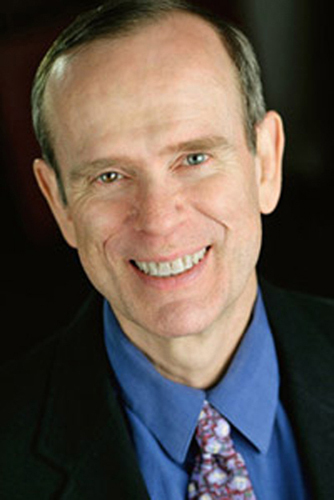 With Dr. Richard P. Brown, she has co-authored over 40 scientific articles, book chapters, and health books on complementary and integrative treatments. 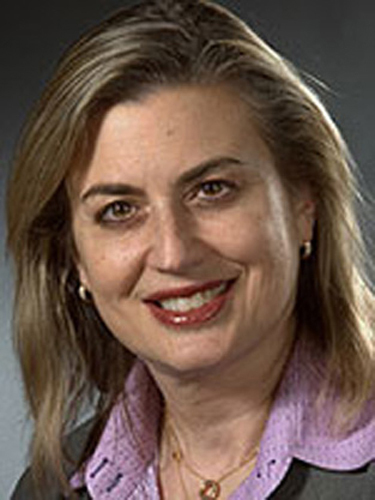 In addition to her clinical practice of psychiatry, Dr. Gerbarg provides consultation and clinical supervision and facilitates the development of research projects on the health benefits of mind-body practices. Her interest is the integration of psychiatry, standard medicine, mind-body treatments, nutrients and medicinal herbs to promote healthy living, disease prevention, and more effective treatments for stress, fatigue, depression, anxiety, and post-traumatic stress disorder. 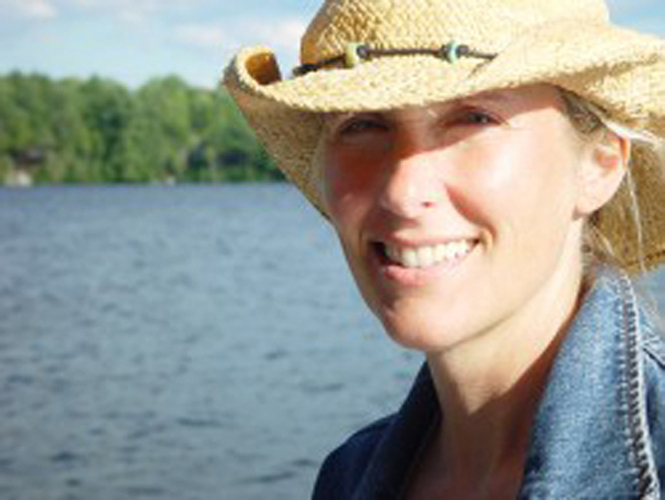 Dr. Robin F. Goodman is a licensed clinical psychologist and art therapist. She is the Executive Director of A Caring Hand, the Billy Esposito Foundation in New York, and consultant to St. John's University. As consultant to the Allegheny General Hospital Center for Traumatic Stress in Children and Adolescents, she focuses on childhood traumatic grief-related activities and National Child Traumatic Stress Network (NCTSN) projects. Dr. Goodman has also been a consultant for the Department of Defense Educational Opportunities Directorate and for the NCTSN. 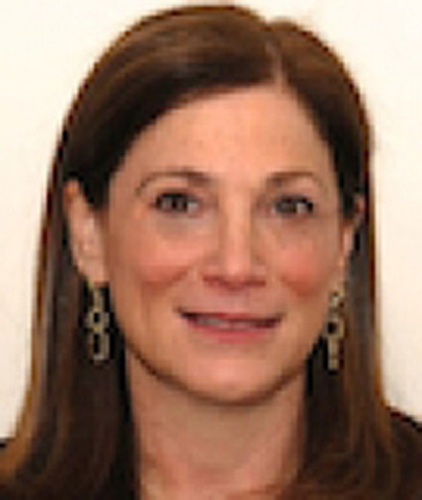 Previously, as director of bereavement programs at the NYU Child Study Center, an NCTSN grantee, she co-directed a clinical and research program for bereaved 9/11 families. 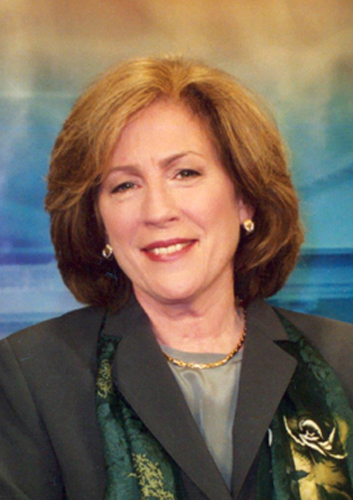 She has frequently commented on radio and in print and has been a contributor to CBS News' The Early Show since 2006. Dr. Goodman maintains a private practice working with adults, adolescents, and children with relationship, emotional, and behavioral problems, in addition to having particular expertise in trauma and bereavement. Scarlett Lewis is the mother of Jesse Lewis and founder of the Jesse Lewis Choose Love Foundation and a new activist for peace. When she became a parent for the first time, Scarlett wrote and published a children's book, Rose's Foal. Following Jesse's death, Scarlett wrote Nurturing Healing Love, the story of her journey from personal tragedy to a movement that can change the world. The mission of the Jesse Lewis Choose Love Foundation is to create awareness in our children and our communities that we can choose love over anger, gratitude over entitlement, and forgiveness and compassion over bitterness. Its goal is to create more peaceful and loving world though planting these seeds of wisdom. They are currently developing a compassion and wisdom-based curriculum to introduce into schools and communities—inspirational and educational programs that will incorporate this empowering message and also highlight unforgettable stories of young people (including genocide survivors) who have overcome extreme hardship through choosing love over anger. An artist and avid horsewoman, Scarlett lives on a small horse farm in Connecticut with her son and animals. 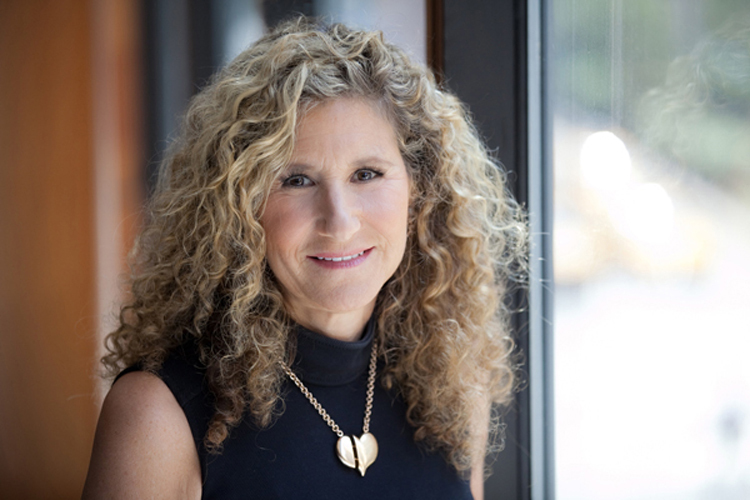 Edie Lutnick is a Co-Founder, Officer, and the Executive Director of The Cantor Fitzgerald Relief Fund, a 501 (c)( 3) not-for-profit charity established on September 14, 2001, to address the short- and long-term needs of victims of terrorism, natural disasters and emergencies. Under Ms. Lutnick's leadership, The Cantor Fitzgerald Relief Fund has raised and distributed over $180 million to over 800 families of the victims of the 9/11 terrorist attacks and has been instrumental in assisting them to heal. Post 9/11, Ms. Lutnick has emerged as a strong advocate and family leader not only on behalf of The Cantor Fitzgerald Relief Fund families, but of all 9/11 victims' families, representing their positions on issues of import. 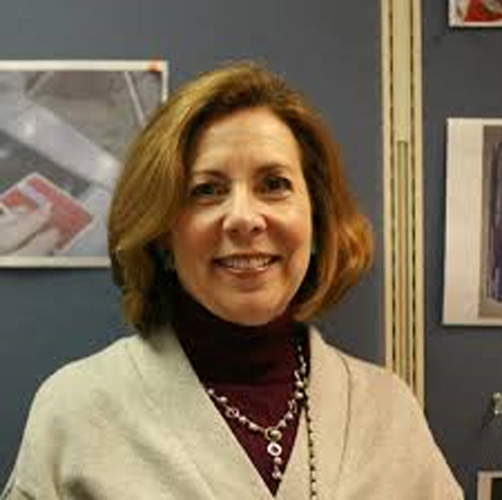 Ms. Lutnick is a respected voice on a multitude of 9/11 advisory groups, including the September 11th National Memorial & Museum and the Port Authority. Prior to September 11, 2001 and beginning in 1983, Ms. Lutnick practiced Labor Law. In 1991 she started her own practice, to which she added a partner, forming Lutnick & Swomley in 1998. Ms Lutnick turned her practice over to her partners in the wake of 9/11 in order to devote her energies full time to the 9/11 community. Ms Lutnick holds a BS from the University of Rhode Island (1980) and a JD and MBA (1982) from Syracuse University. In addition to sitting on the Board of Directors of The Cantor Fitzgerald Relief Fund, Ms Lutnick also sits on the Board of Directors of My Good Deed, and is an Honorary Board Member of A Caring Hand, The Billy Esposito Foundation. Most of us know George Martin as No. 75 of the New York Football Giants, the star defensive end of the 1970s and '80s, with 96 quarterback sacks, the touchdown record for a defensive lineman, a Super Bowl win and an incredible interception that Coach Bill Parcells called the greatest football play he has ever seen. George is a NFL legend, but he's also so much more. Son of a sharecropper who grew up dirt poor in the American South, through talent and determination, family and faith, George Martin became a true leader on the field and off, a man whose relentless positive energy and ability to inspire knows no bounds. 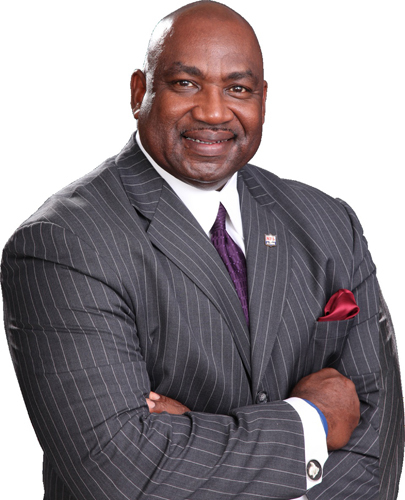 He has championed NFL colleagues as their union president, advocated for retired players with chronic injuries and created a non-profit to help young people find their way to responsible adulthood through athletics and mentoring. Heeding his own inspiration, George one day decided to walk across America, the country he loves and credits with giving him the opportunity to succeed, dedicating his Journey to the rescue and recovery workers who helped America stand tall after September 11, 2001, raising millions of dollars for their medical care. Just Around the Bend is the remarkable story of a man, a life, and a special Journey. George Martin is happy to have you along. 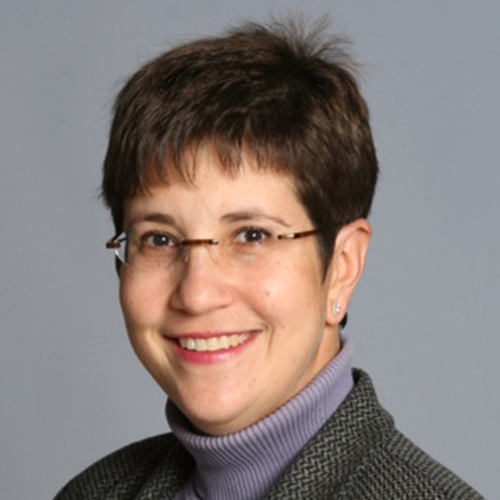 Dr. Melius is an occupational physician and epidemiologist who currently serves as the administrator of the NYS Laborers' Health and Safety Fund and as Director of Research for the Laborers' Health and Safety Fund of North America. 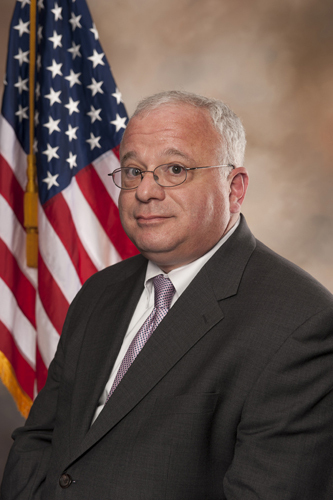 Prior to this, he spent several years directing occupational and environmental health programs for the National Institute for Occupational Safety and Health and for the New York State Department of Health. He is currently the Chair of the Presidential Advisory Board on Radiation and Worker Health. He also serves as Chair of the Steering Committee for the WTC Medical Monitoring and Steering Committee which oversees this program for WTC responders. Jacqueline M. Moline, M.D., M.Sc. is an Occupational Medicine specialist. Dr. Moline's research in the past has focused on the health effects of lead exposure, the health effects of theatrical smoke and fog on Actors, and the effect of creosote on exposed workers. For the past decade, Dr. Moline's endeavors have been centered on the medical evaluation and treatment of World Trade Center (WTC) responders. She began seeing individuals whose health was affected by the WTC disaster in October 2001, and has been instrumental in the development and implementation of the federally-funded medical programs for WTC responders. She has published over 29 articles on the physical and mental health effects of WTC exposure. In July 2011, Dr. Moline was awarded a 5-year, $3.85M contract to be the Director of the Queens World Trade Center Clinical Center of Excellence at Long Island Jewish Medical Center/Queens College. She has received numerous awards for her service to WTC responders. Neria's body of work was deeply influenced by his war experiences. He grew up in Israel, and at the age of 18 joined the Israeli army and subsequently participated in the 1973 Yom Kippur War and the 1982 Lebanon war. He was injured in the Yom Kippur War and at the age of 22 was awarded the Medal of Valor, the highest decoration for combat bravery in Israel. He has published a war novel, Fire, based on his experiences in the Yom Kippur 1973 War, and was involved in efforts to improve policies regarding mental health care for returning war veterans and prisoners of wars, with post trauma psychopathology. Dr. Neria joined Columbia University, Departments of Psychiatry and Epidemiology in 2002, and since then has led and collaborated on numerous epidemiological, clinical, and neuroimaging studies in trauma and PTSD. He has conducted large-scale studies among prisoners of war, war veterans, and victims of terrorism and disasters, and led a number of research and training programs in New York City after the attacks of September 11, 2001. The NIMH has continuously funded his studies since 2004. In the last five years, Neria's lab is focused on translational studies aiming to identify behavioral and neural markers for trauma related psychopathology. By using Functional Magnetic Resonance Imaging (FMRI) and a number of novel paradigms focusing on fear circuitry, his team was able to identify brain and behavioral markers of deficient fear processing in PTSD, and to probe for the first time biomarkers of clinical improvement in response to PTSD treatments. Dr. Neria has authored more than 150 articles and book chapters, and has edited three textbooks published by Cambridge University Press. He is the Editor in Chief of the Journal Disaster Health. Under Ms. Ramirez's direction over the past 8 years, the Memorial Museum's collection has grown to include many thousands of objects, artworks, photographs, films, oral histories and audio artifacts, architectural relics, and other evidentiary materials relevant to understanding 9/11. Immediately prior to her appointment, she worked as a consulting curator to the Lower Manhattan Development Corporation, which was spearheading renewal plans for the destroyed 16-acres of the World Trade Center. 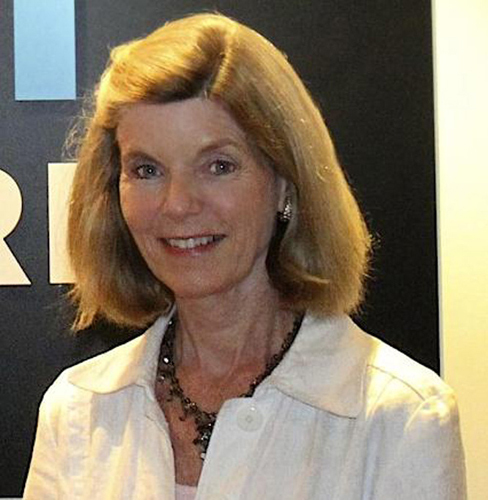 Previously, she served as Vice President and Museum Director at the New-York Historical Society, where she played a major role in developing that institution's 20th century collecting program and its History Responds initiative, a series of exhibitions, public programs, and collection acquisition efforts focused on the 9/11 attacks in their broad historical context. In her career Ramirez has held curatorial, interpretation, collections development and senior administrative posts at museums in Boston and New York, including the Boston Museum of Fine Arts, the Hudson River Museum and the Museum of the City of New York. She also has taught and lectured on American and arts, and material culture at colleges, conferences and cultural institutions across the country and abroad, served on the boards of various museums and non-profit educational organizations, and authored numerous publications relating to American arts and cultural history. A graduate of Dartmouth College, Jan earned her Ph.D. in American Studies at Boston University. 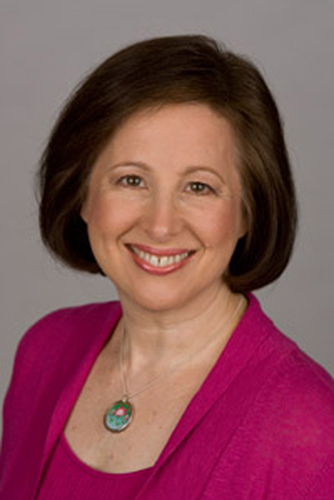 Joan Reibman, M.D. is a Professor of Medicine and Environmental Medicine at New York University/Bellevue Hospital. She is the Medical Director of the NYU/Bellevue Asthma Center, a program initiated to provide state-of the art care and research in asthma and the Medical Director of the HHC World Trade Center Environmental Health, a treatment program for community members with WTC-related illness. She has been involved in health studies of adverse health effects in the community from environmental exposures to WTC since 2001. In addition, Dr. Reibman has been the recipient of multiple NIH awards and is the Principal Investigator for the New York Consortium of the American Lung Association Asthma Clinical Research Centers. Dr. Sampson is the Acting Chief Medical Examiner of the City of New York, appointed in 2013 following the retirement of long-time Chief Dr. Charles Hirsch. From 2005 until this appointment, she had been the First Deputy Chief Medical Examiner. She has been with the agency since 1998, first as a fellow in forensic pathology and forensic neuropathology and then, beginning in 2000, as a senior Medical Examiner and as Director of the Cardiovascular Pathology Department. She holds Board Certification in Anatomic and Clinical Pathology as well as Forensic Pathology. After earning her Bachelor's degree at Princeton, she obtained a Ph.D. in Molecular Biology at Rockefeller University. Her degree in Medicine was granted at Cornell University Medical College, followed by a residency at Brigham and Women's Hospital in Boston. Dr. Sampson's experience in research is extensive, and she is the winner of several prestigious awards. 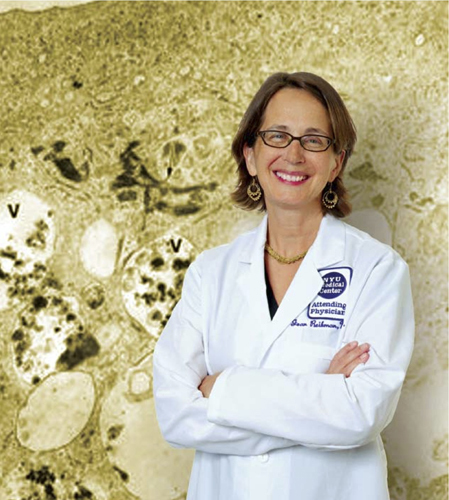 She also serves on the Editorial Boards of two Journals of Pathology, as well as serving on professional committees and is particularly committed to graduate medical education at a national level. She has published extensively in the fields of microbiology and pathology, having authored 29 articles and 4 book chapters. Aside from her experience as a Medical Examiner, Dr. Sampson has worked within the complicated systems governing the City, from budget and contracting to working effectively with the Mayor's Office and City Council. She now oversees the most advanced Medical Examiner's Office and the largest, most cutting-edge DNA laboratory in the nation. 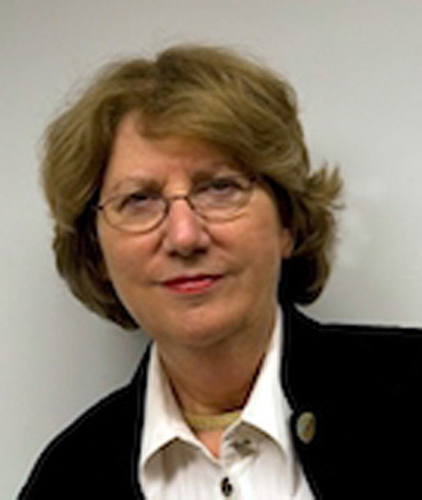 Dr. Katherine Shear received a Bachelor's degree from the University of Chicago and an MD degree from Tufts University Medical College. She completed residency and board certification in internal medicine, and residency and board certification in psychiatry and neurology. 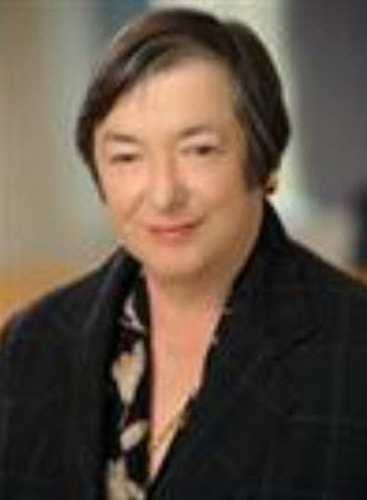 She is currently the Marion E. Kenworthy Professor of Psychiatry at Columbia School of Social Work and Columbia University College of Physicians and Surgeons. Dr. Shear has spent over three decades researching and developing successful treatments for anxiety disorders and depression. Her work with complicated grief began in the mid-1990s, when she began the treatment development work that culminated in several studies confirming the efficacy of a targeted complicated grief treatment (CGT). She has published more than 250 peer-reviewed papers and numerous book chapters, and she lectures widely, both nationally and internationally. Dr. Shear is Director of the Center for Complicated Grief at Columbia School of Social Work and Principal Investigator of the Center's Complicated Grief Research Program at the New York State Psychiatric Institute. She conducts educational workshops; oversees training in complicated grief treatment; and provides overall leadership for the multisite HEAL Study. Nancy Turret received a Bachelor's degree from New York University and a Master's degree in Social Work from Fordham University. She has been a clinical social worker at the New York State Psychiatric Institute for more than 24 years, providing individual, family and group services on the inpatient General Clinical Services Unit and the inpatient Schizophrenia Unit; and assessment and treatment services in numerous outpatient clinics, where she treats patients with affective disorders, anxiety disorders, eating disorders, obsessive-compulsive disorders, and other psychiatric illnesses. 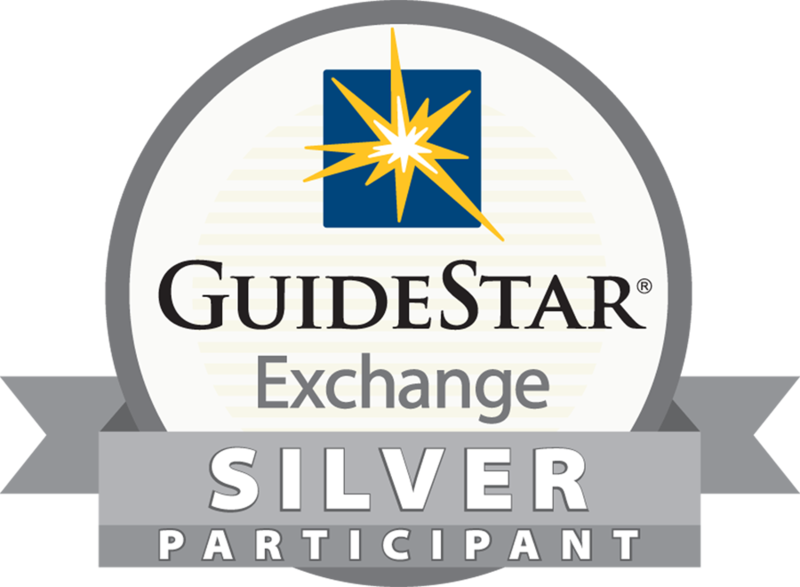 Nancy Turret also conducts cognitive behavioral therapy and has been recognized for her accuracy as a rater in the use of structured standard interviewing scales. She is currently an Instructor in Clinical Psychiatric Social Work in the Department of Psychiatry, Columbia University College of Physicians and Surgeons and a Clinical Social Worker at the New York State Psychiatric Institute. Nancy Turret serves as a Complicated Grief Treatment Therapist for the Center for Complicated Grief Research Program.